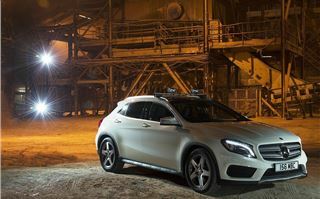 The Mercedes Benz GLA is a slightly difficult model to understand, and this requires some explaining. 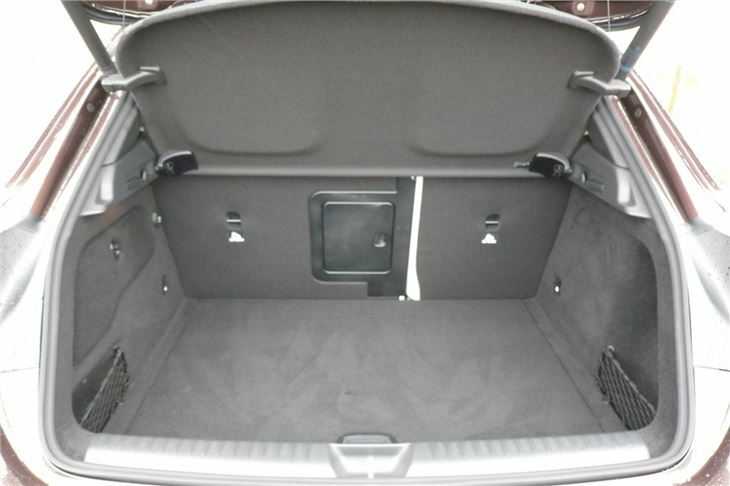 There’s the A Class, which is a substantial Golf class hatchback. There’s the B Class, which is a C-Max sized MPV. 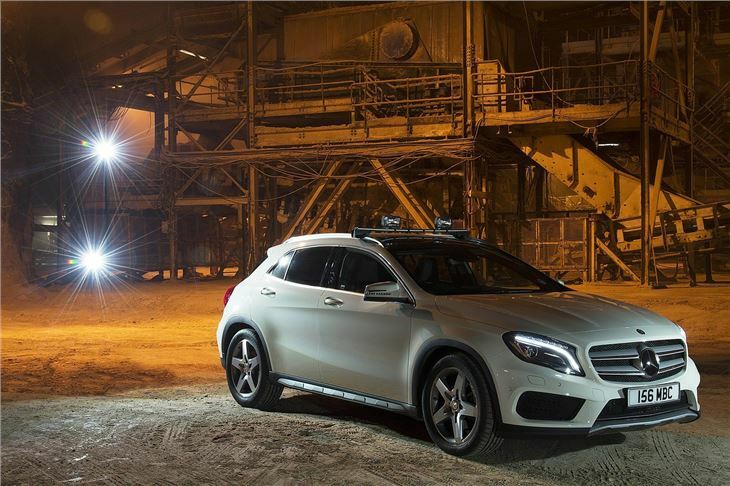 And both are now available with 4MATIC four-wheel drive. But the forthcoming new Mercedes Benz C Class is bigger than the present one. 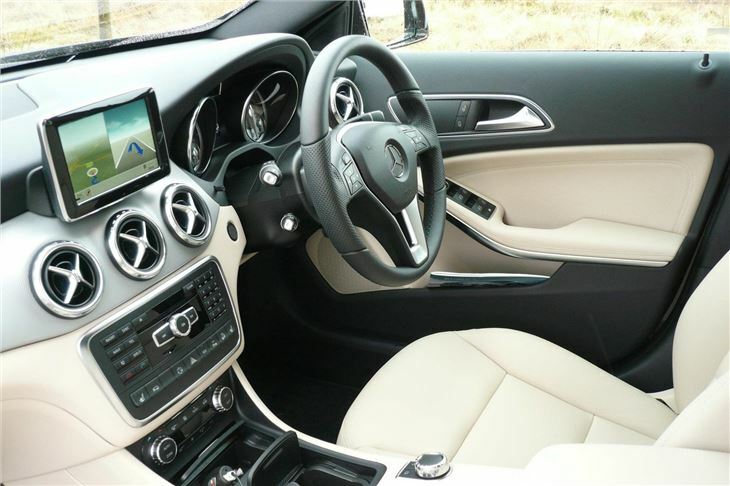 So Mercedes needed a car to bridge the gap between A/B and C Class, giving current C Class owners the option of slipping into something slightly smaller without going down to an A Class. And Mercedes also wanted to offer some of the glamour of a Range Rover Evoque. An off-roader that in truth would rarely be taken off road, but carried the right ‘lifestyle’ image. 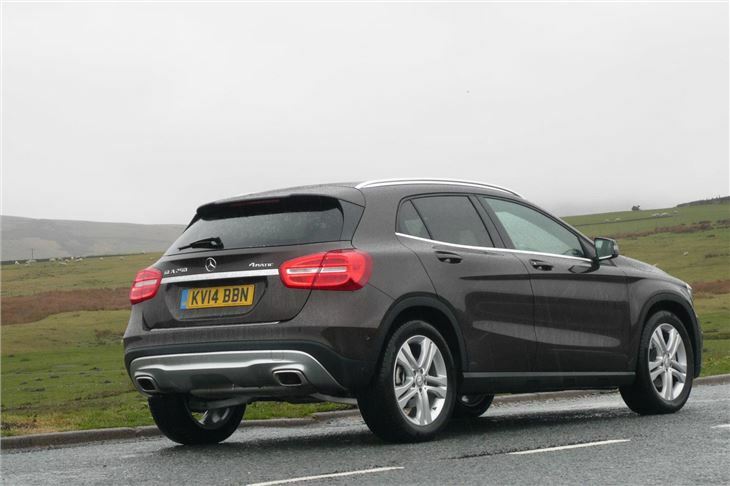 So the GLA is a bit bigger than an A Class. 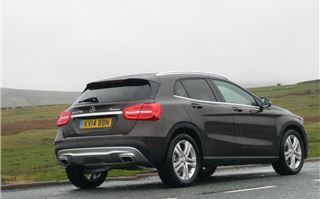 It has a substantial 481-litre boot. 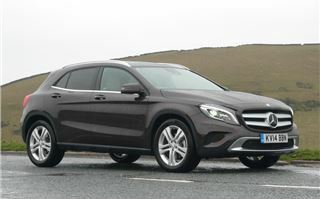 It has big 18” or 19” wheels that lift it 45-60mm (2") higher than an A Class. Most models have four-wheel drive. And it can be ordered with suspension raised a further 15mm. Standard SEs and AMG Lines come on 18” wheels with 235/50 tyres, so the ride is not bad, while the optional 19” wheels carry 235/45 R19 runflats. 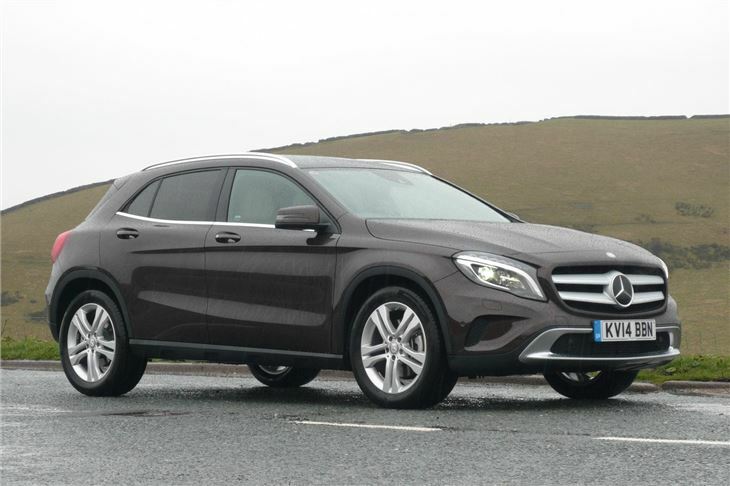 We drove a GLA 250 4MATIC SE 7-DCT first. 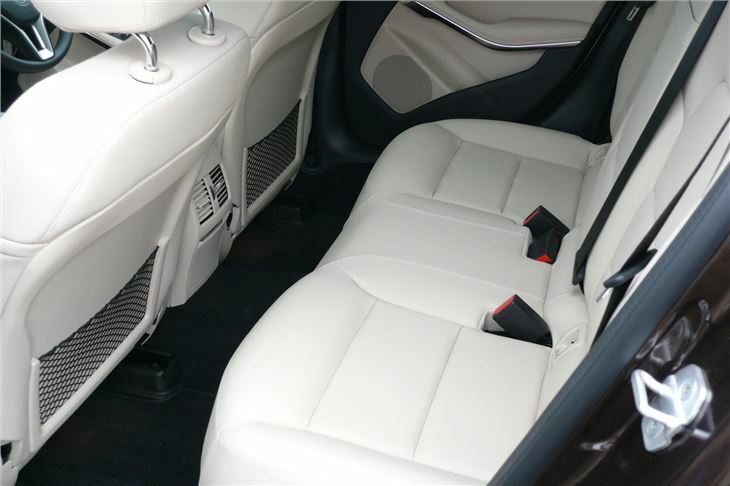 Options had whacked up the price to £36,000, but what at first looked like beige leather seats turned out to be Mercedes Benz Artico artificial leather. Probably no bad thing from a ‘wipe clean’ point of view. 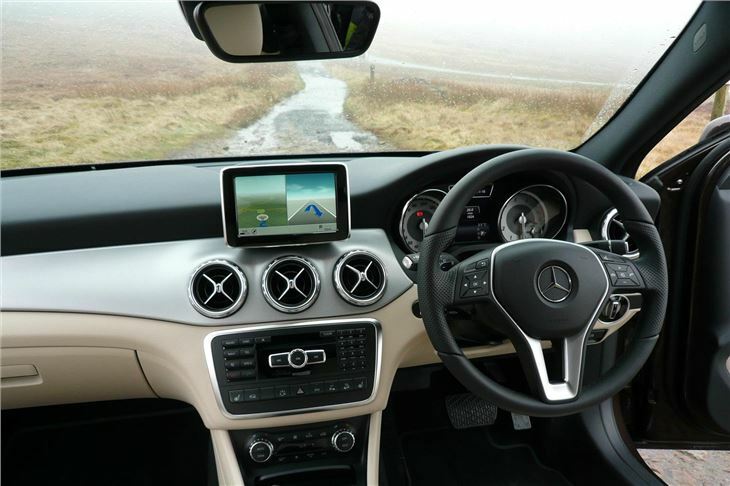 Unfortunately, the driving experience was marred by filthy weather and a 50mph speed limit enforced by average speed cameras on the test route. In those conditions, the car should have excelled, but actually did not feel as ‘grippy’ or as ‘planted’ as an A250 AMG 4MATIC I drove in January. Later on, a drive in a C200CDI two wheel drive AMG Line 7-DCT with the 235/45 R19s and ‘Dynamic Handling Package’ felt better, without the penalty of a jarringly hard ride, so, on the basis of this admittedly very brief experience, I’d tentatively recommend the 19s rather than the 18s. 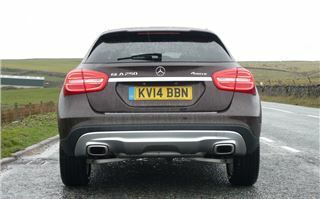 However, the AMG Line also comes on suspension dropped by 15mm, which, though only half an inch in old money, does make a difference. 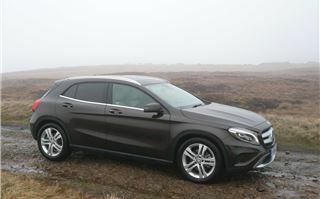 With 4MATIC four wheel drive, the rough track we took the SE up was no problem. (From an ancient milepost, the track turned out to be the old road to Macclesfield.) And, from June 2014, there will be the option of suspension raised by 15mm on both the SE and the AMG, which will bring the AMG to the standard height of the SE and the SE to half an inch higher than standard. So buyers need to decide if they want more rock clearance or better road handling. Then there are the option packs, which are detailed in the prices and specs section. They are easy to understand, but it is important not to get carried away and order far more car than you either want or need. 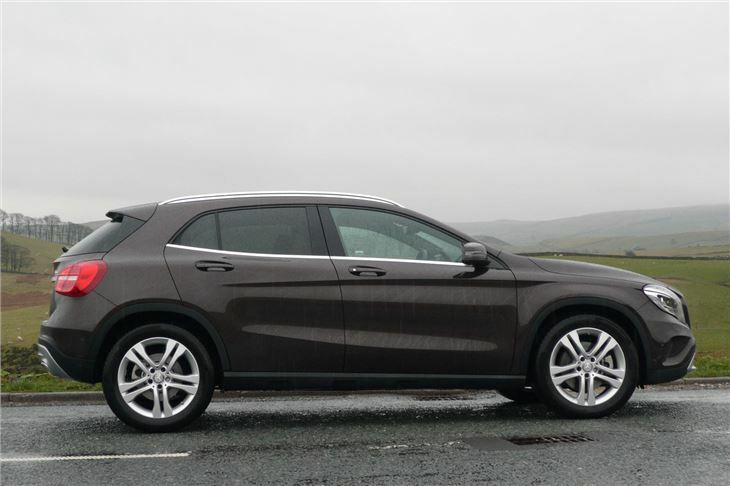 Though at first sight the Mercedes Benz GLA seems to be a bit of an oddball, it both creates and fills what could become quite a big niche. 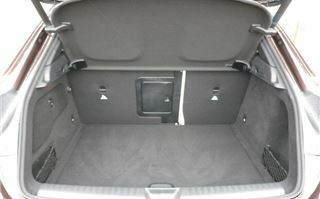 It provides an answer for anyone with a W204 C Class who does not want to step up to the larger W205, yet still wants the quality, rear legroom and luggage capacity of a C Class. And it offers an alternative to a 4x4 SUV to people who don’t want to join that particular brigade.